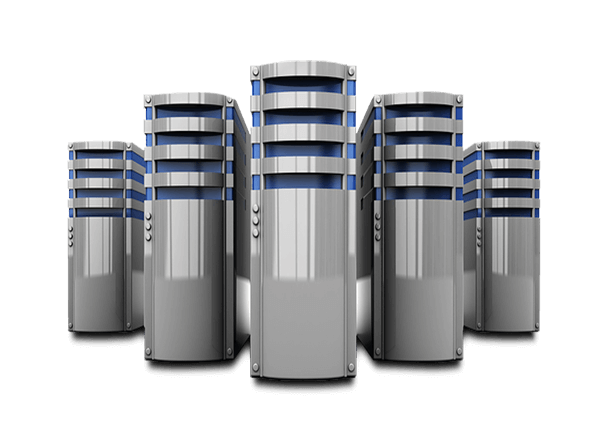 All of our unmanaged dedicated servers come with unlimited access to our 24/7 support help desk. Rest easy knowing that we are here to help when you need it and that we are monitoring the network 24/7 with our own monitoring system. Copyright © 2019 Intermaxx Inc. All Rights Reserved.